Directions: NORTH ON 56TH ST FROM HWY 101 EXIT AND LEFT ON DEER VALLEY TO GUARDED MAIN ENTRANCE FOR TOSCANA ON RIGHT. TELL GUARD THAT YOU HAVE AN APPT TO SEE A PROPERTY AND ASK HIM WHERE THE LOCKBOX CABINET IS. Approximate size: 1431.00 sq. ft. 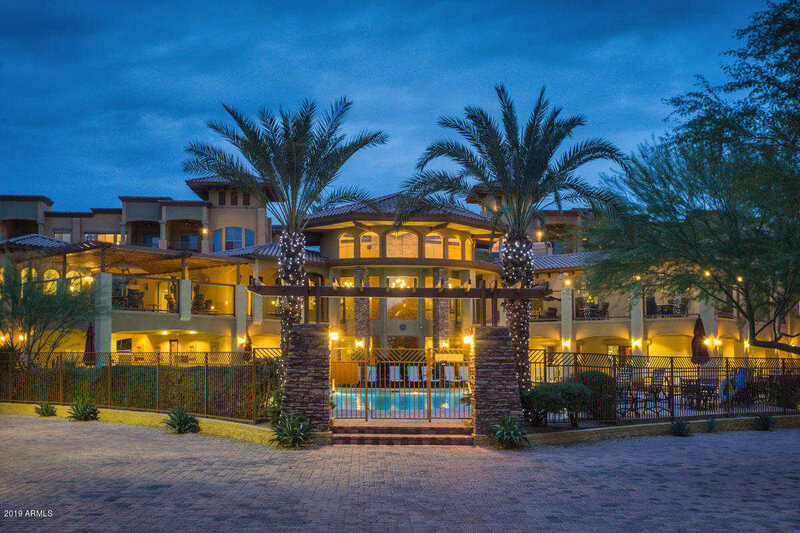 Please, send me more information on this property: MLS# 5876152 – $299,900 – 5350 E Deer Valley Drive Unit 2437, Phoenix, AZ 85054. I would like to schedule a private showing for this property: MLS# 5876152 – $299,900 – 5350 E Deer Valley Drive Unit 2437, Phoenix, AZ 85054.